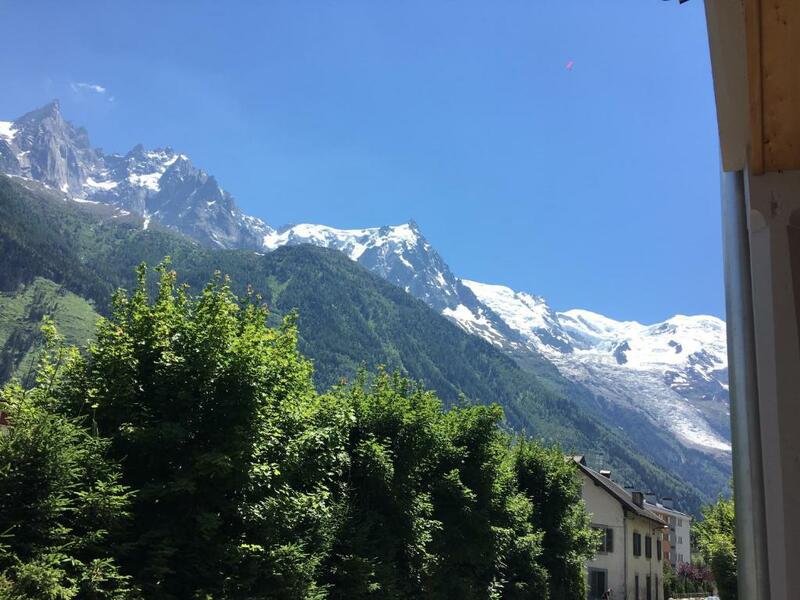 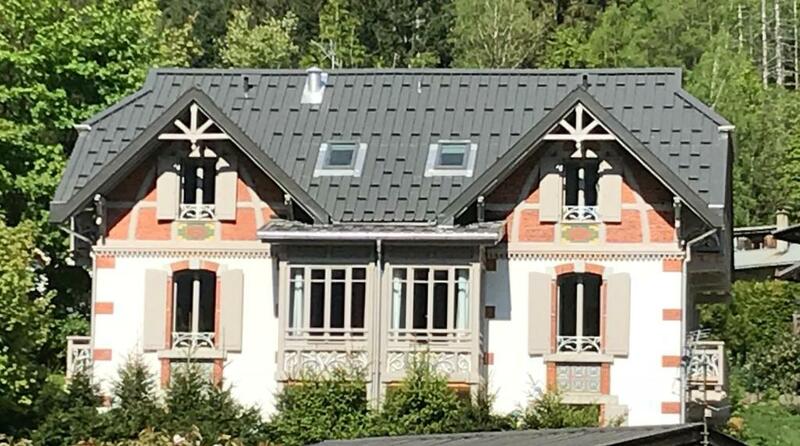 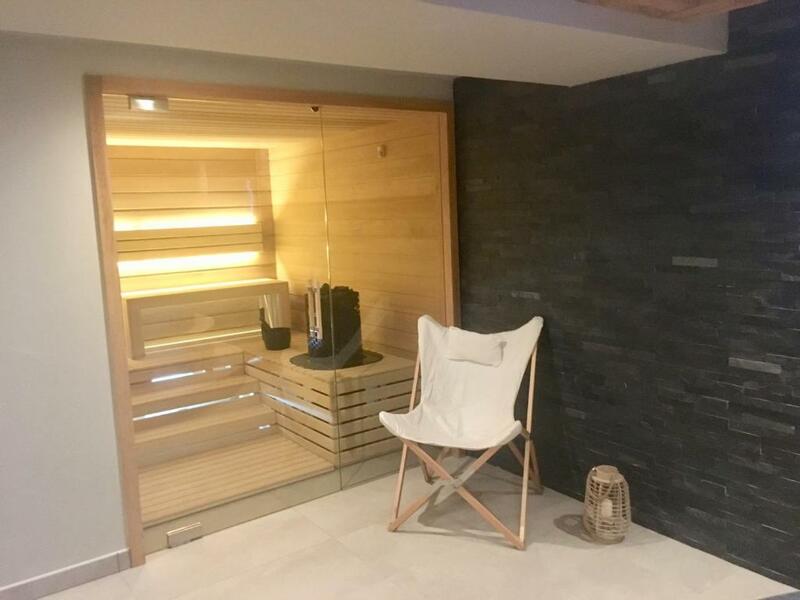 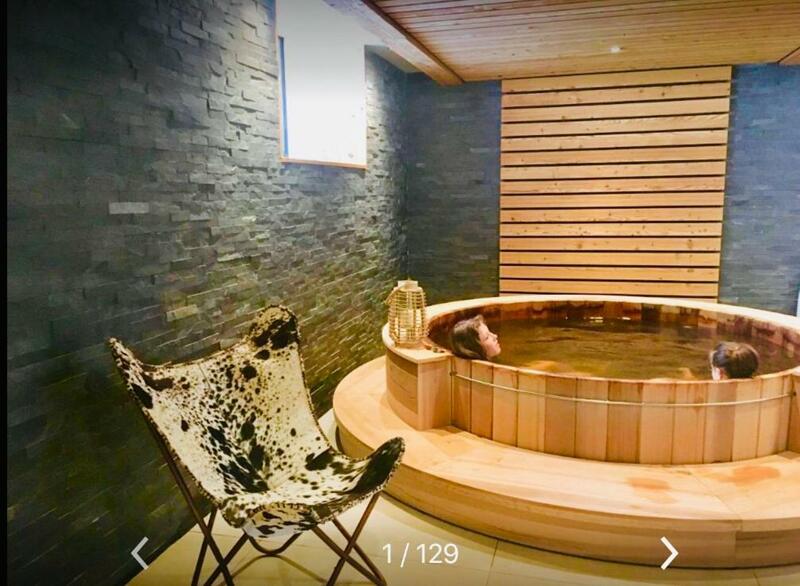 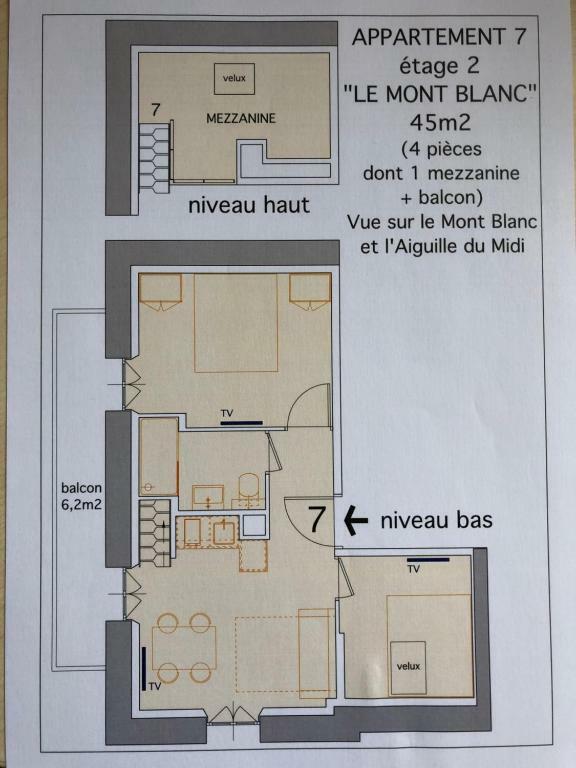 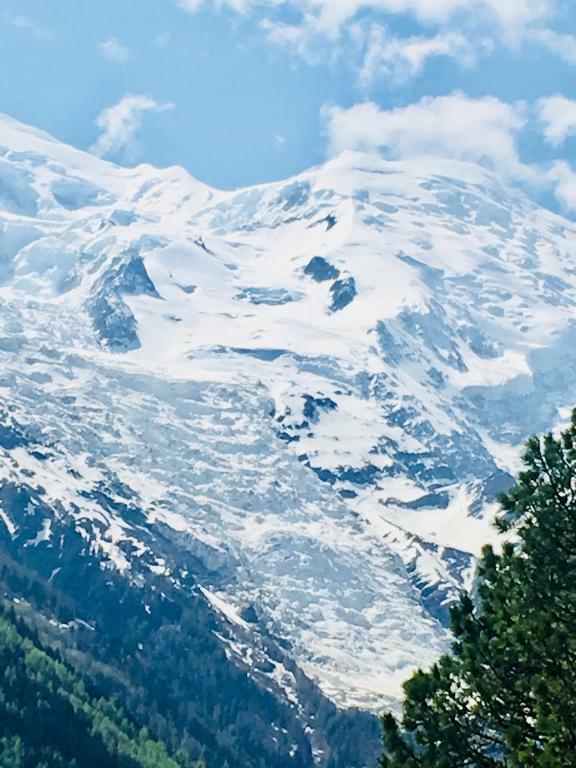 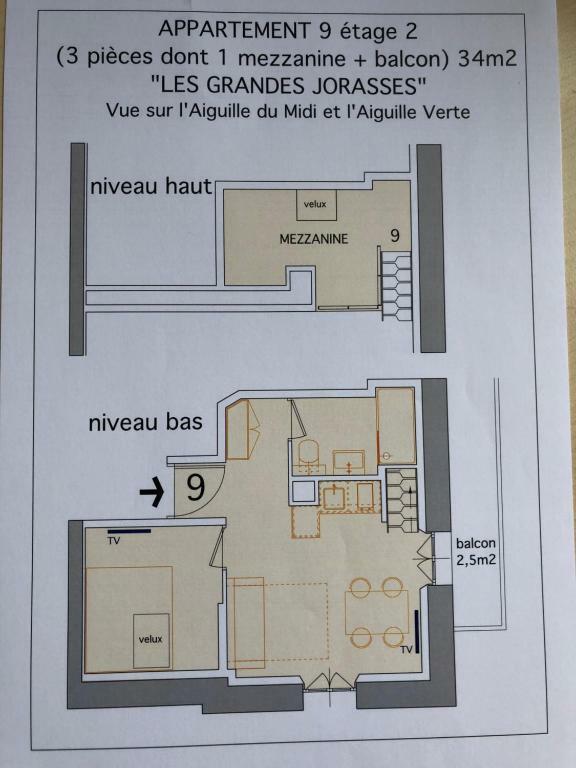 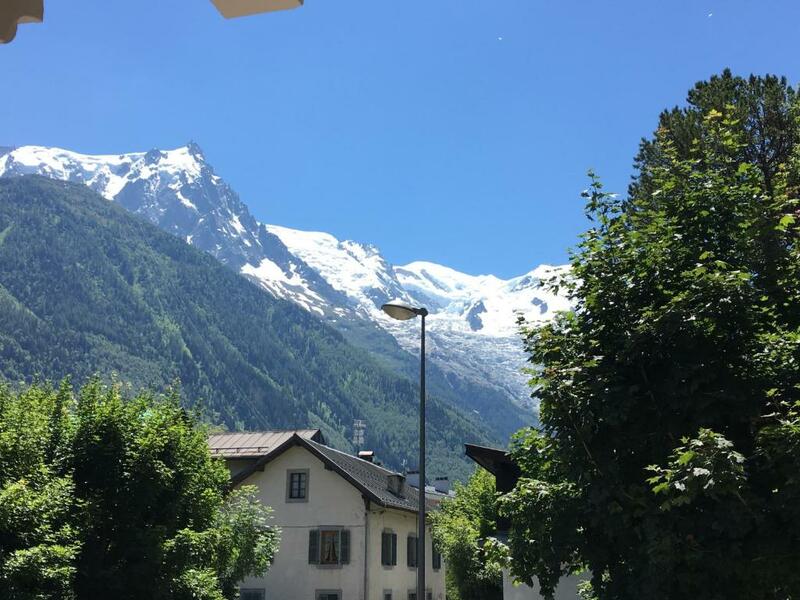 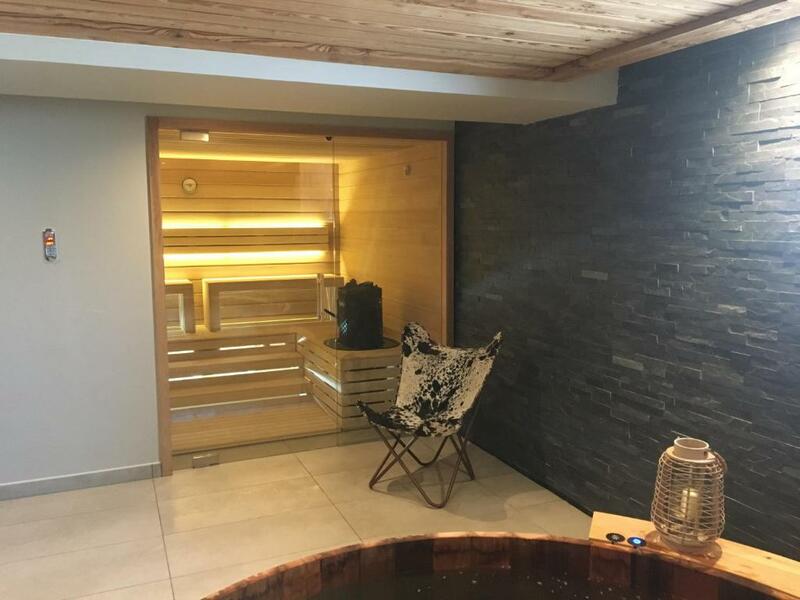 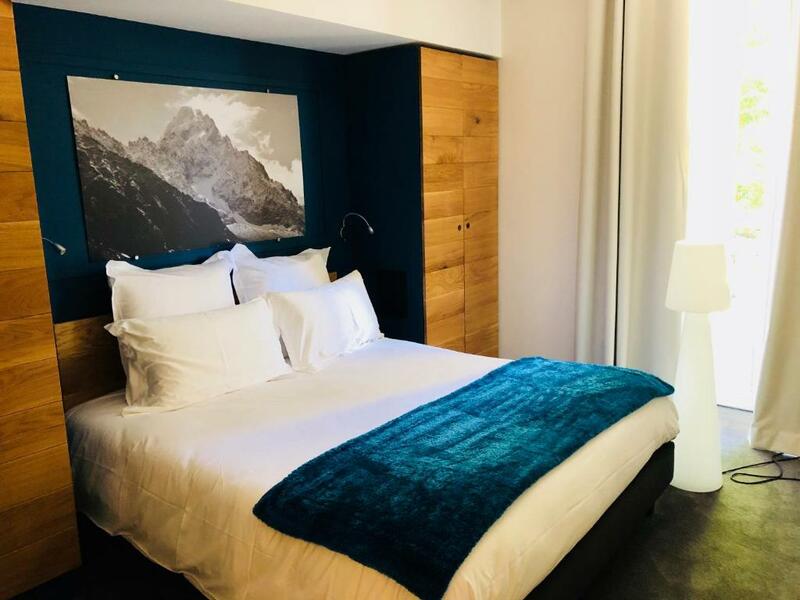 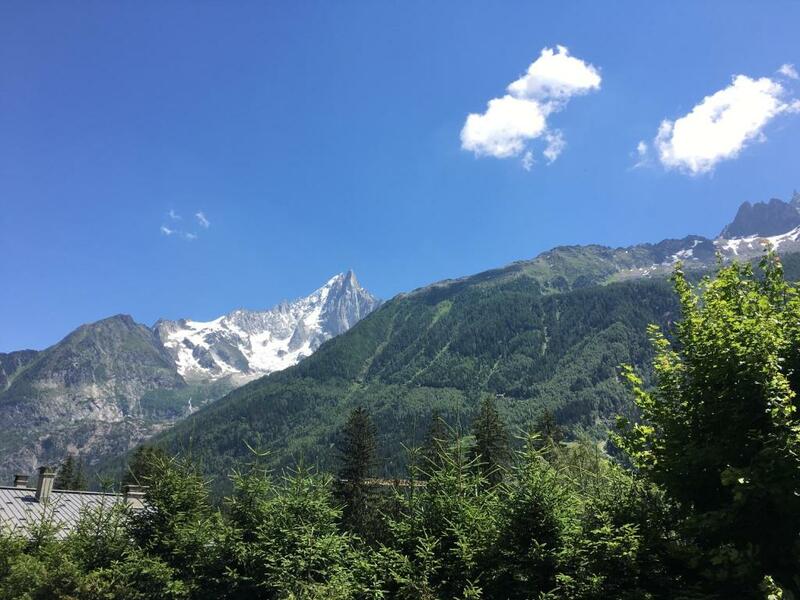 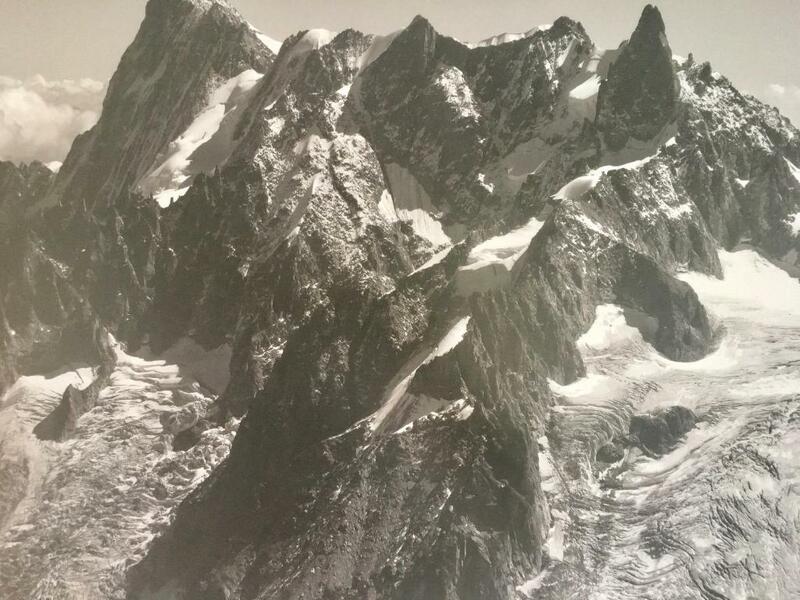 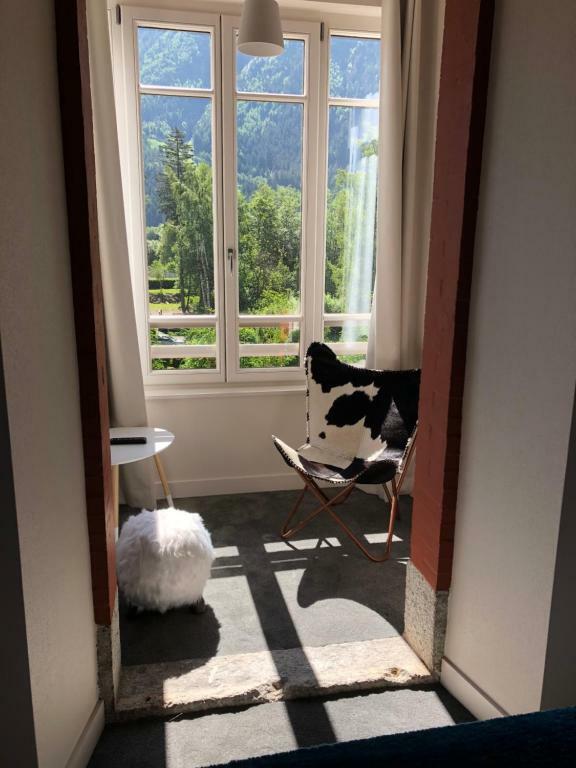 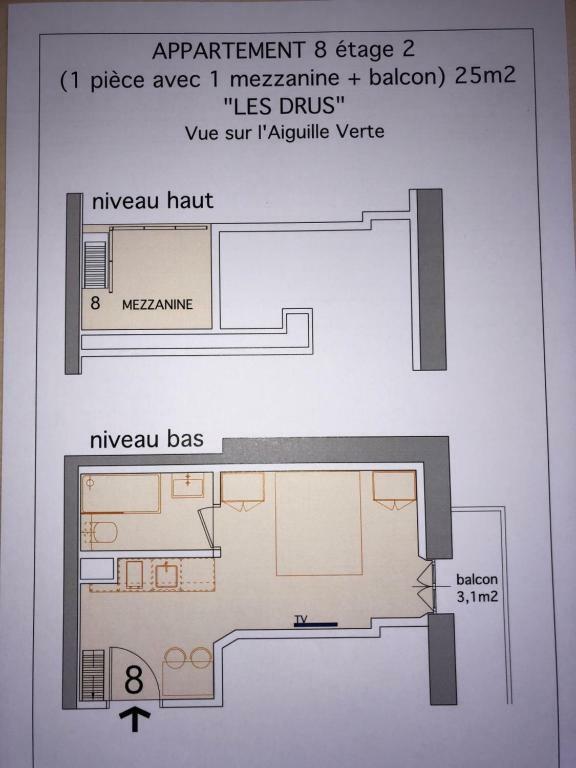 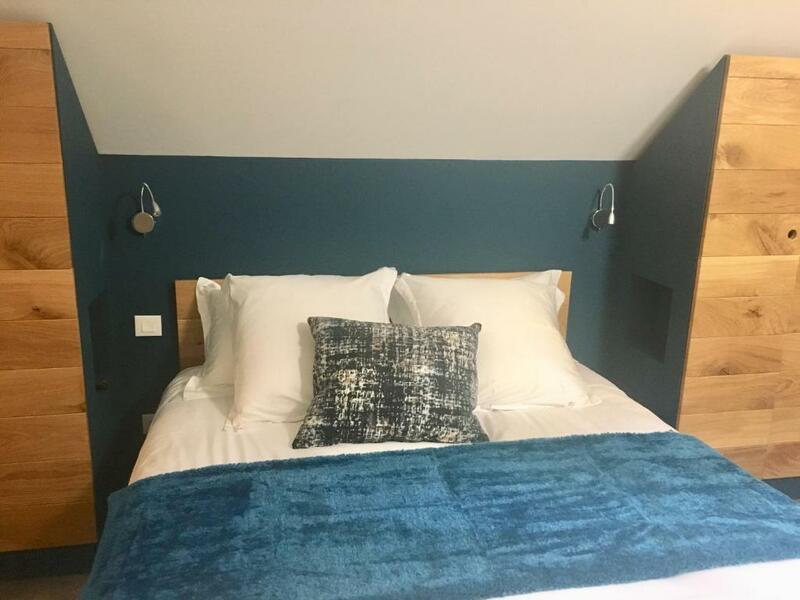 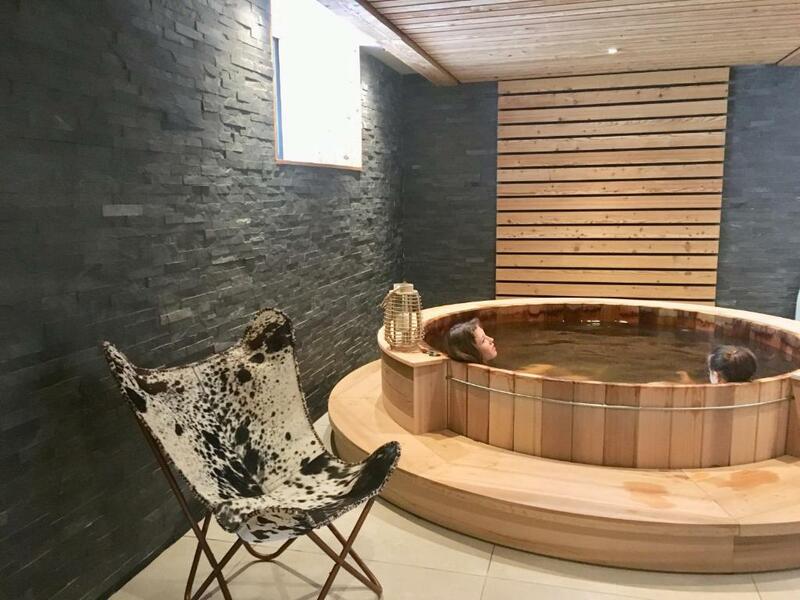 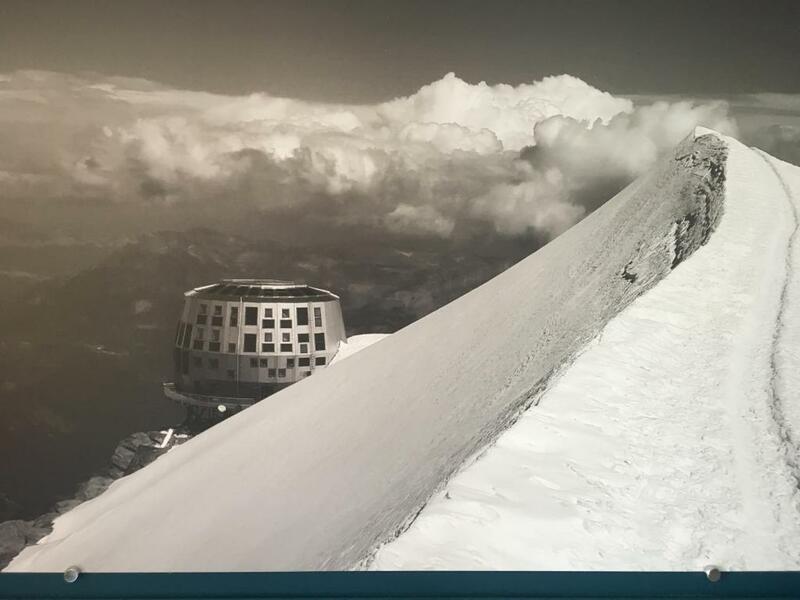 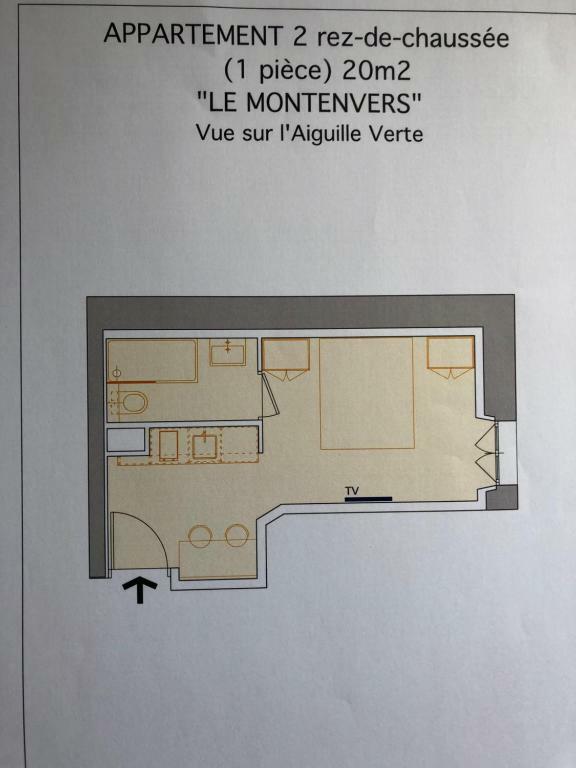 Located in Chamonix-Mont-Blanc, 800 metres from Chamonix Ski School, Appart'Hotel Aiguille Verte provides accommodation with free WiFi, a hot tub and a sauna. 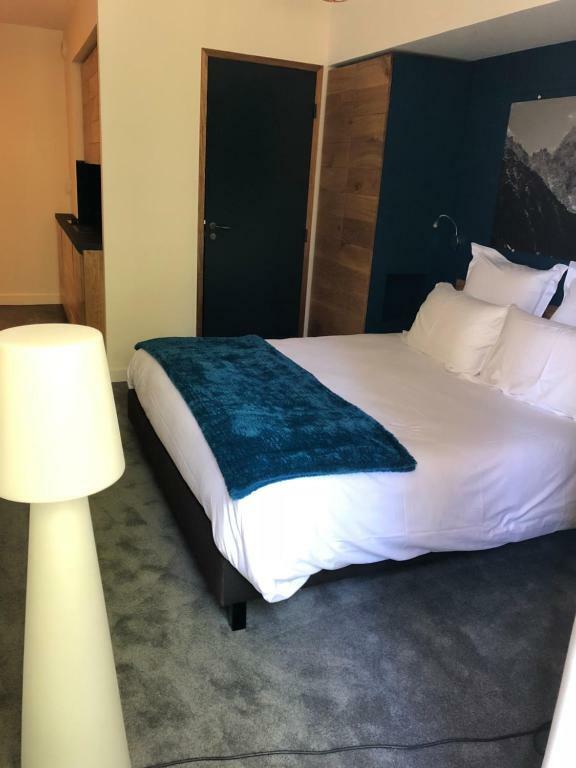 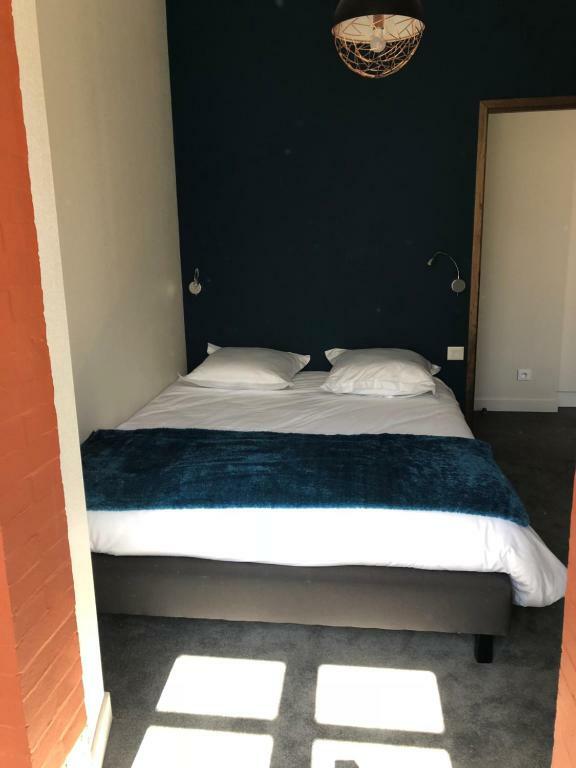 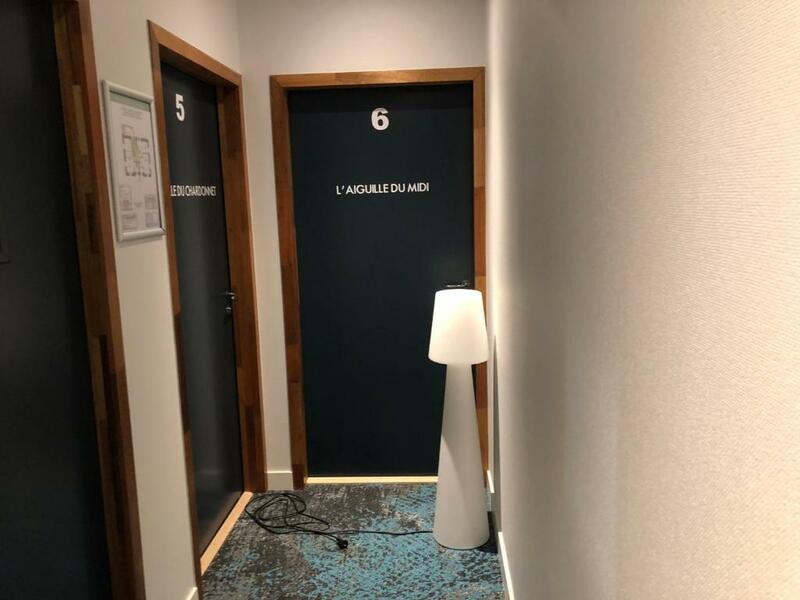 Each of the units has a flat-screen TV, a fully equipped kitchen with an oven, and a private bathroom with a bath or shower and a free toiletries. 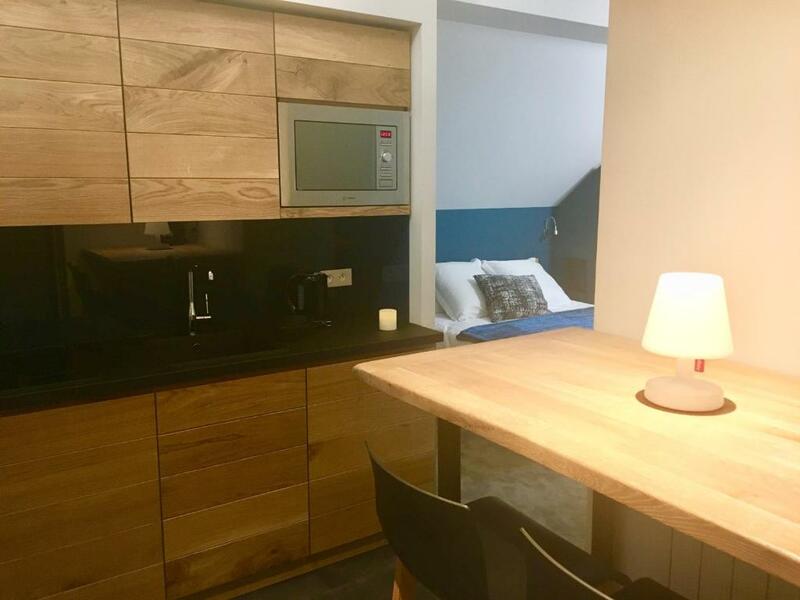 A microwave is also featured, as well as a coffee machine and a kettle. 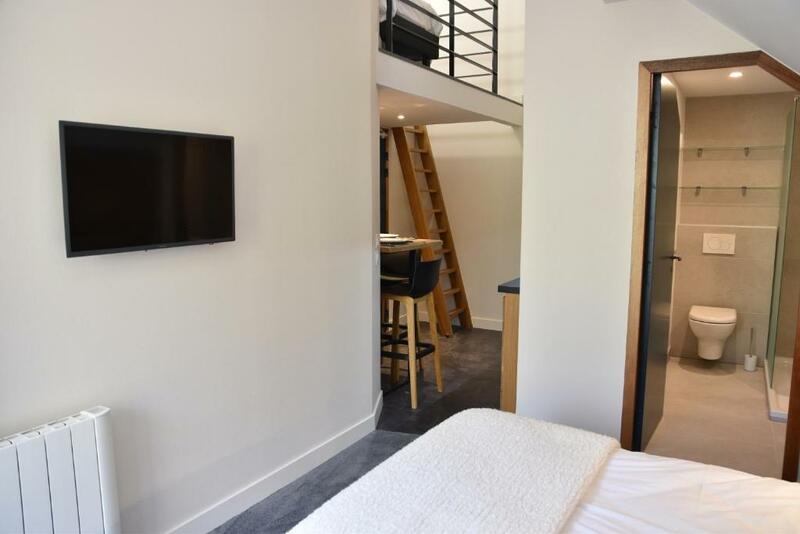 Guests at the aparthotel can enjoy a continental breakfast. 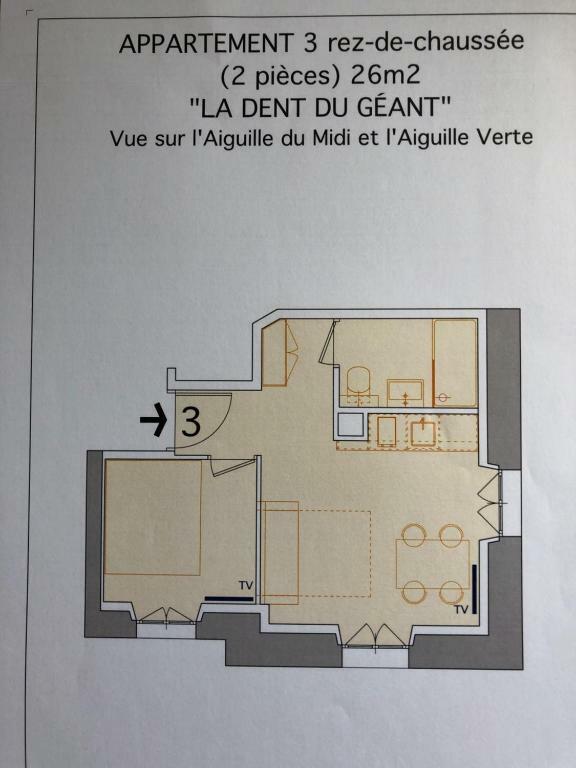 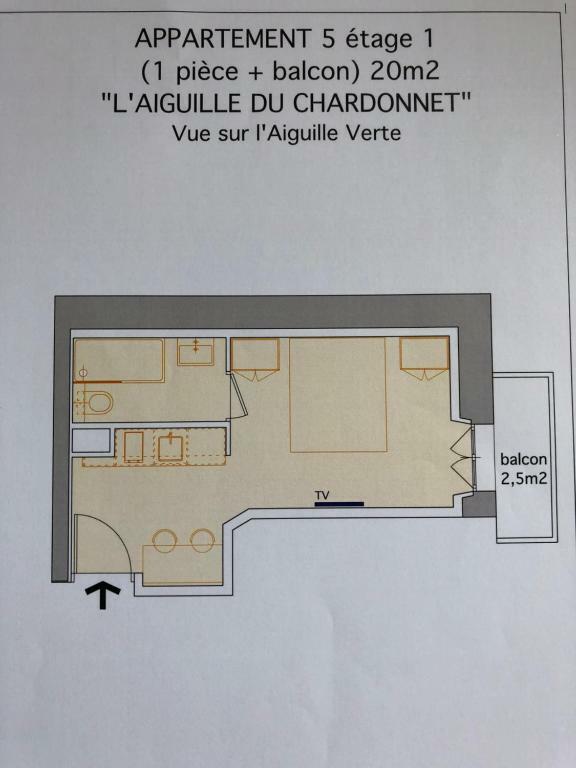 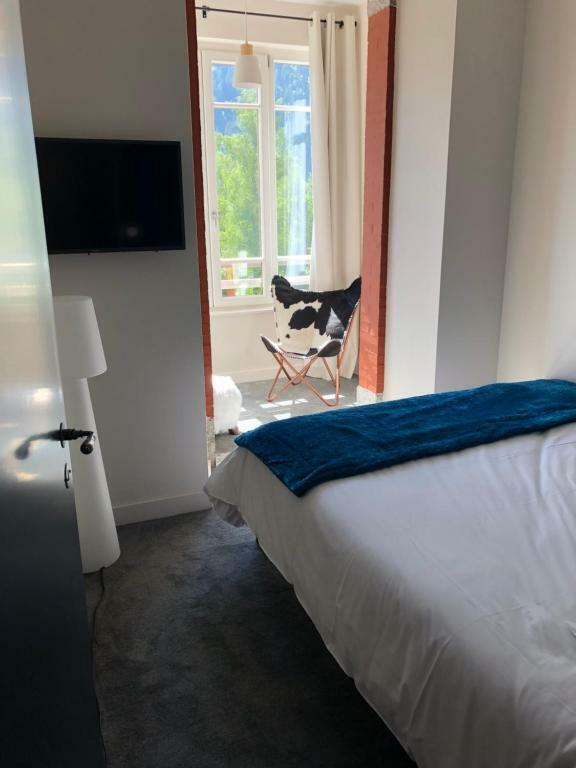 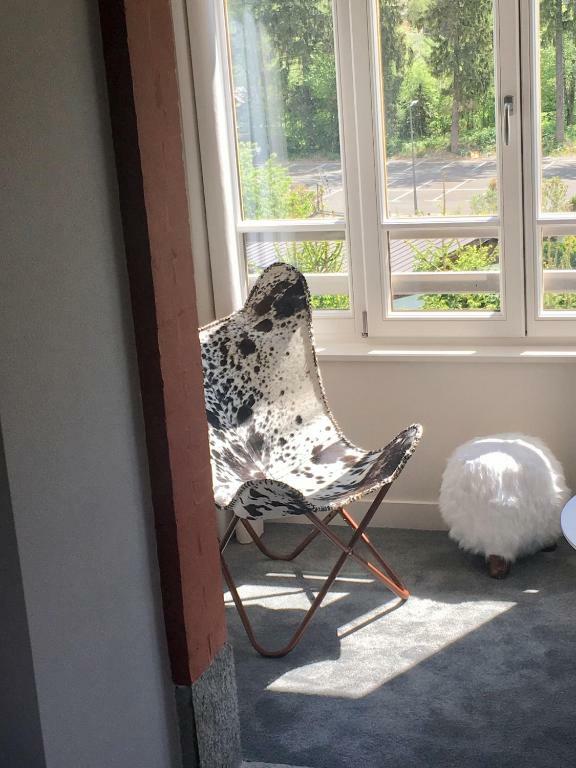 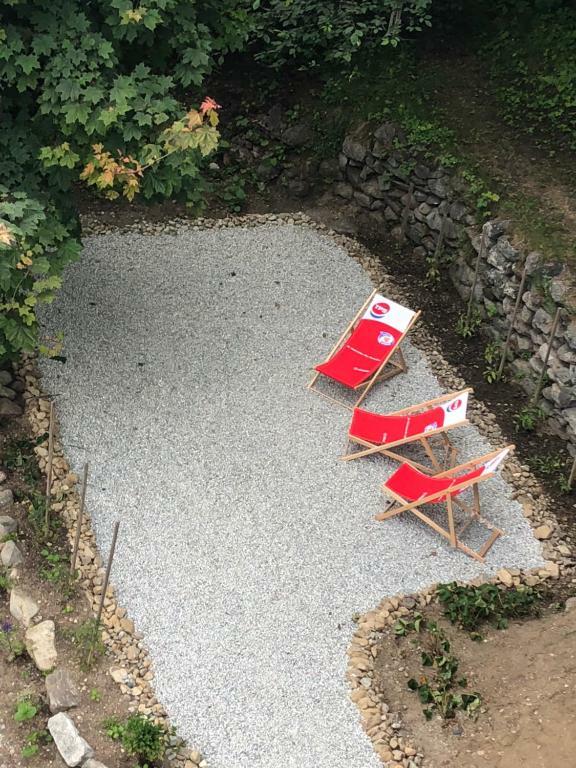 Appart'Hotel Aiguille Verte offers a sun terrace. 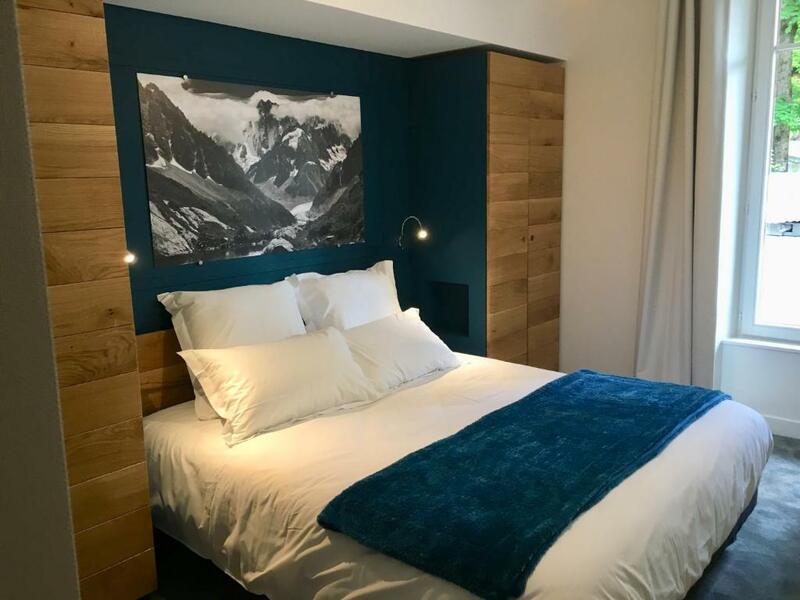 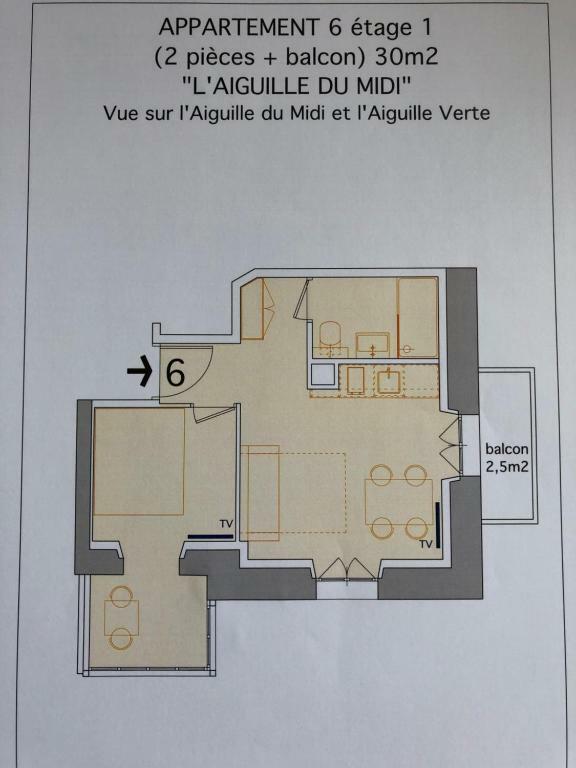 Skiing is possible within the area and the accommodation offers ski storage space. 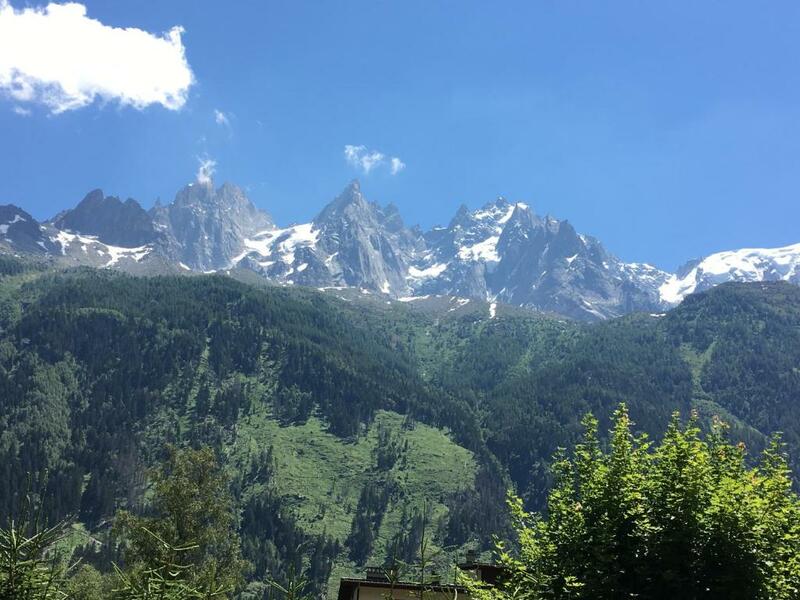 Chamonix - Planpraz Ski Lift is 1.2 km from Appart'Hotel Aiguille Verte.